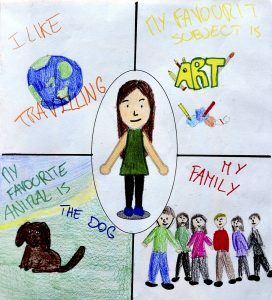 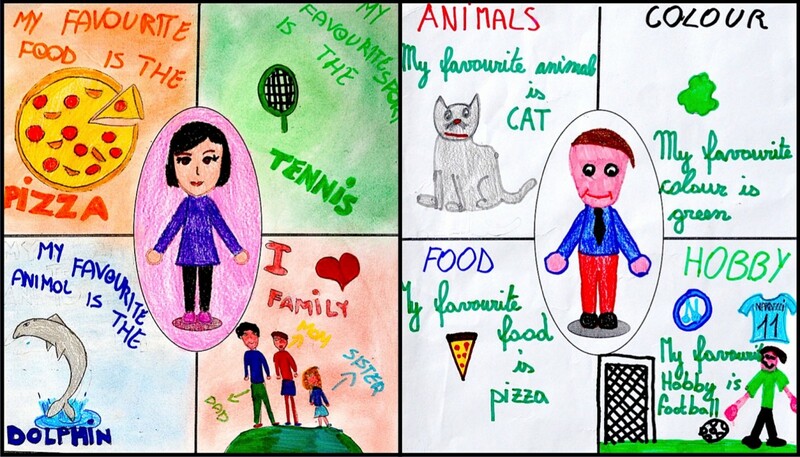 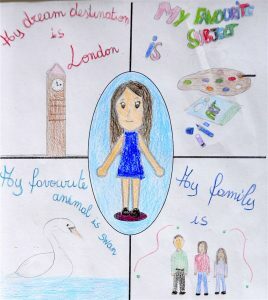 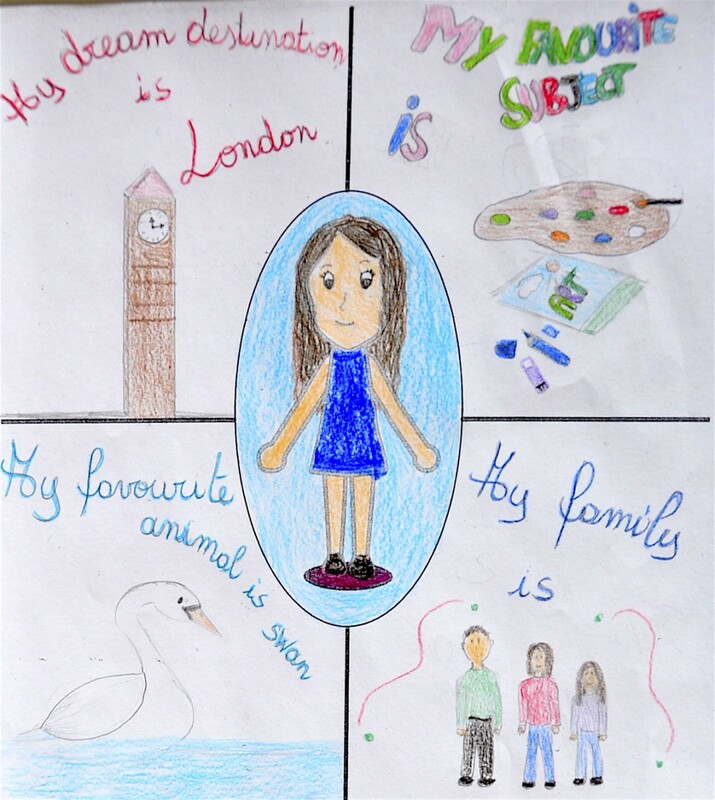 The Art lessons for this school year in the 6th Grade classes, follow the CLIL methodology (Content and Language Integrated Learning). 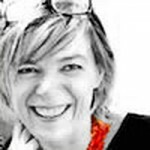 To start I devised a lesson plan aimed at welcoming the new students. 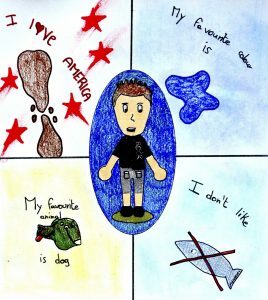 You can also use it as cover of the notebook. 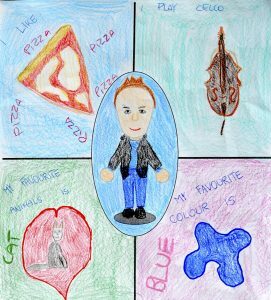 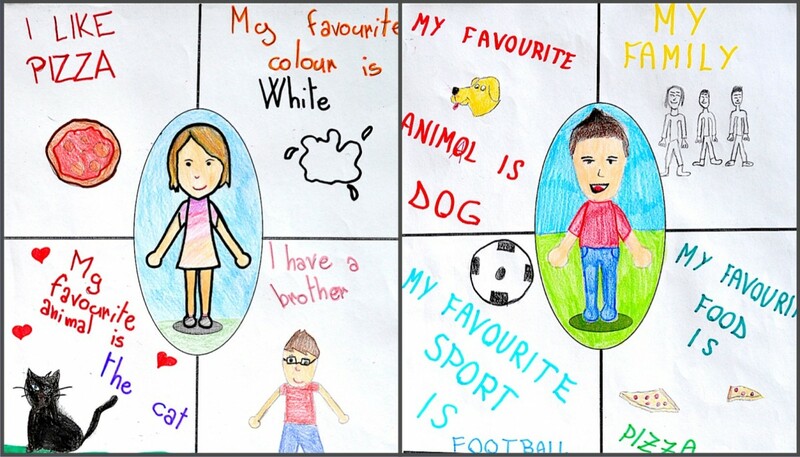 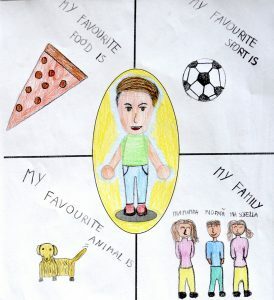 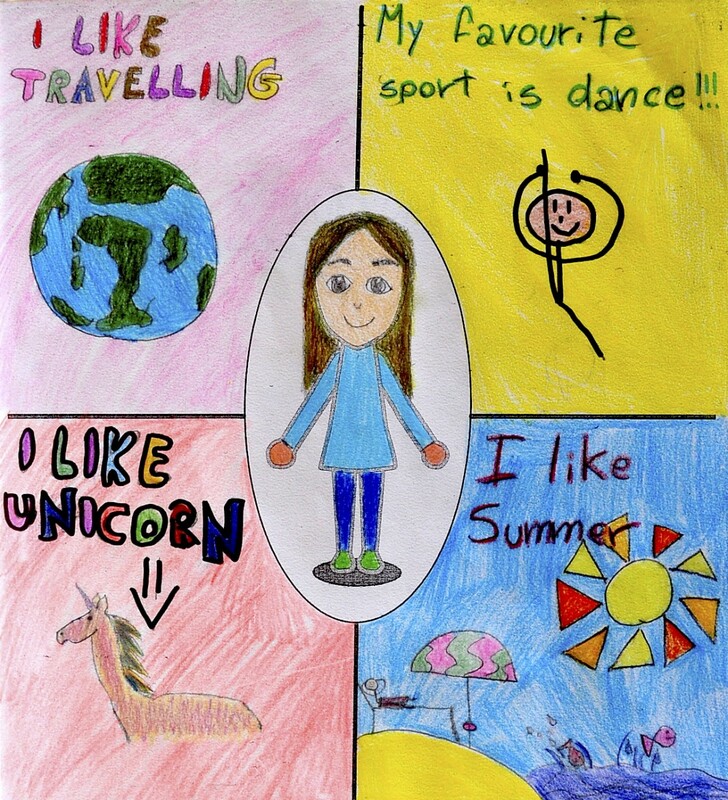 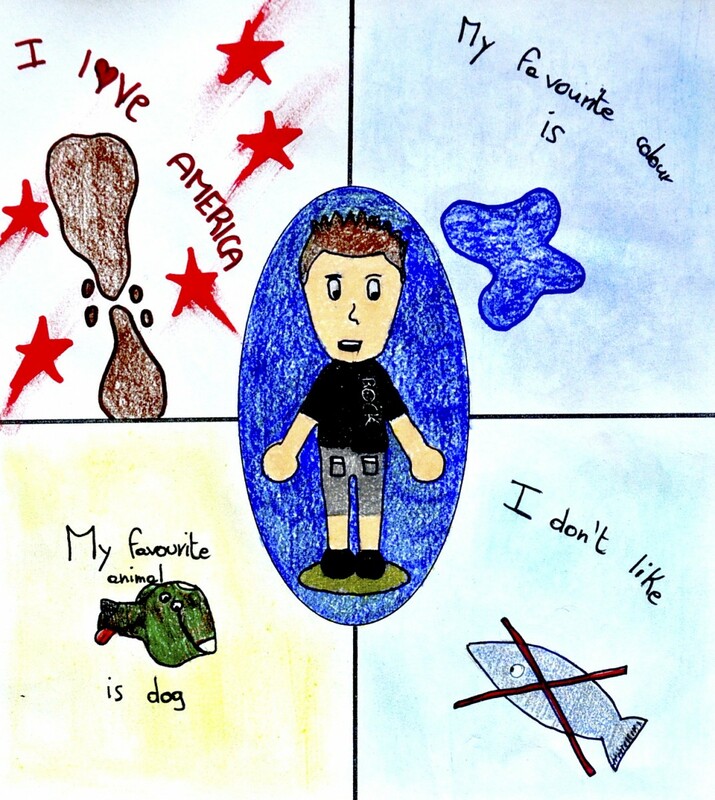 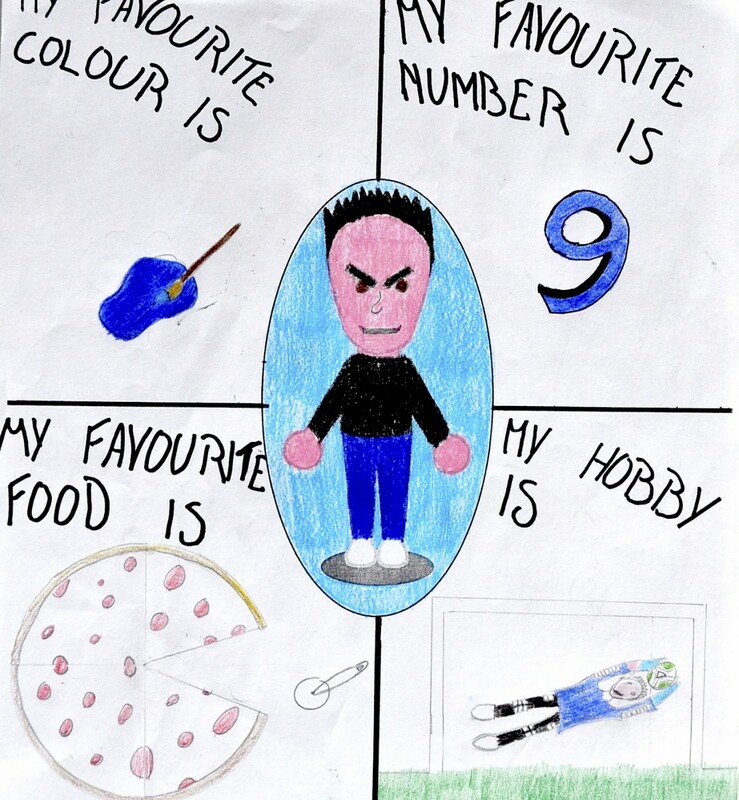 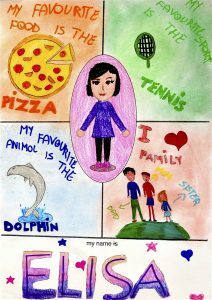 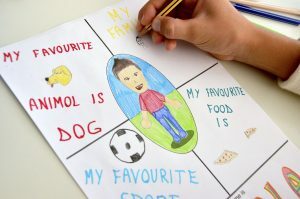 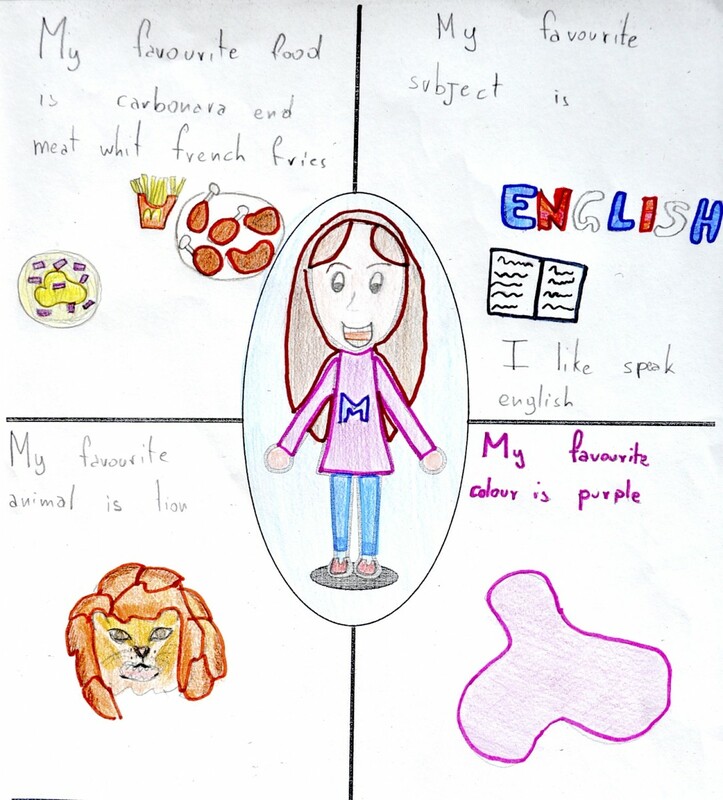 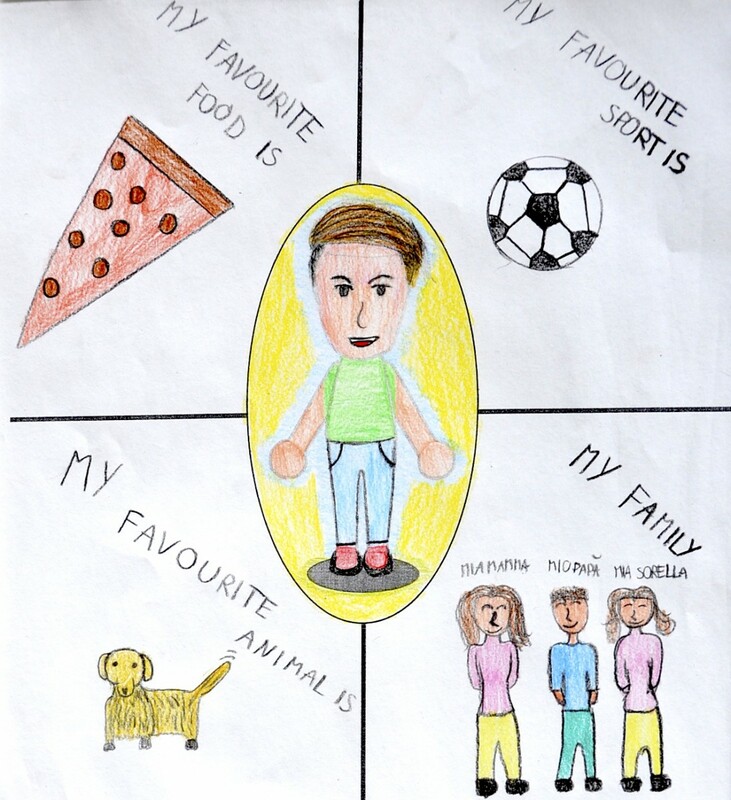 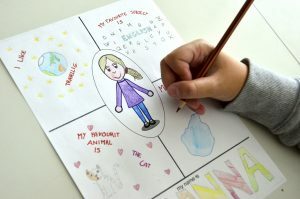 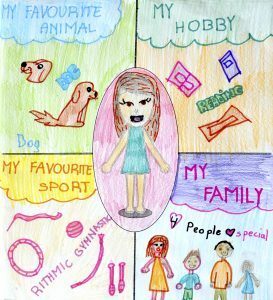 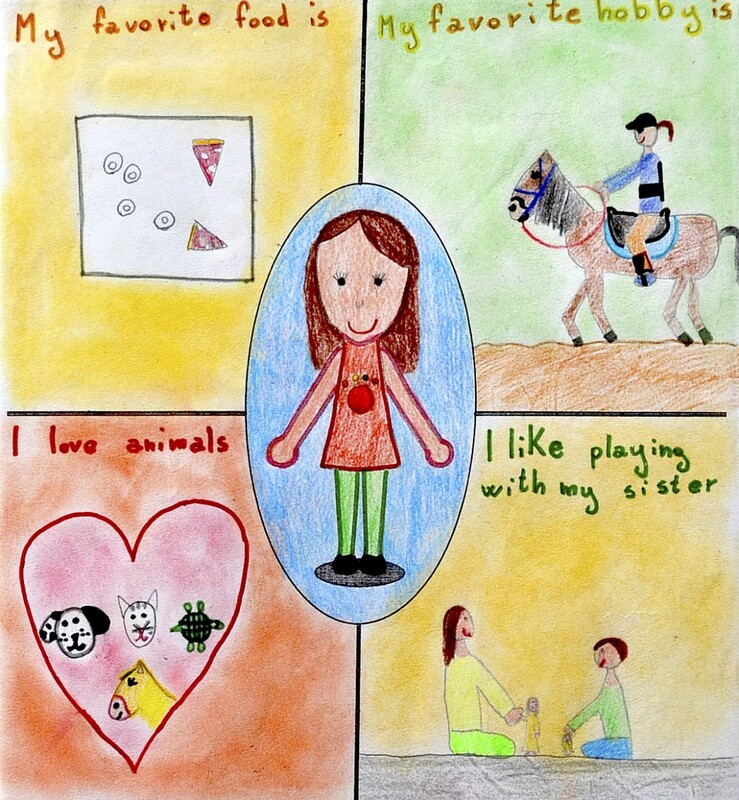 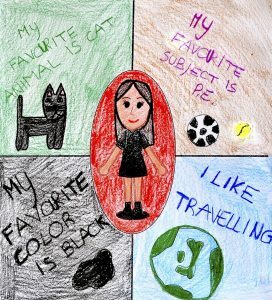 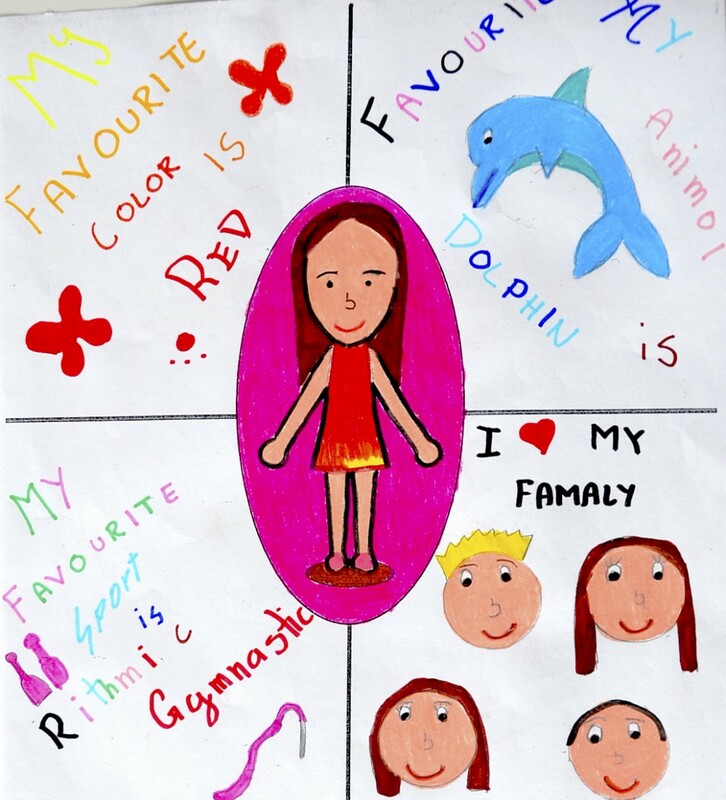 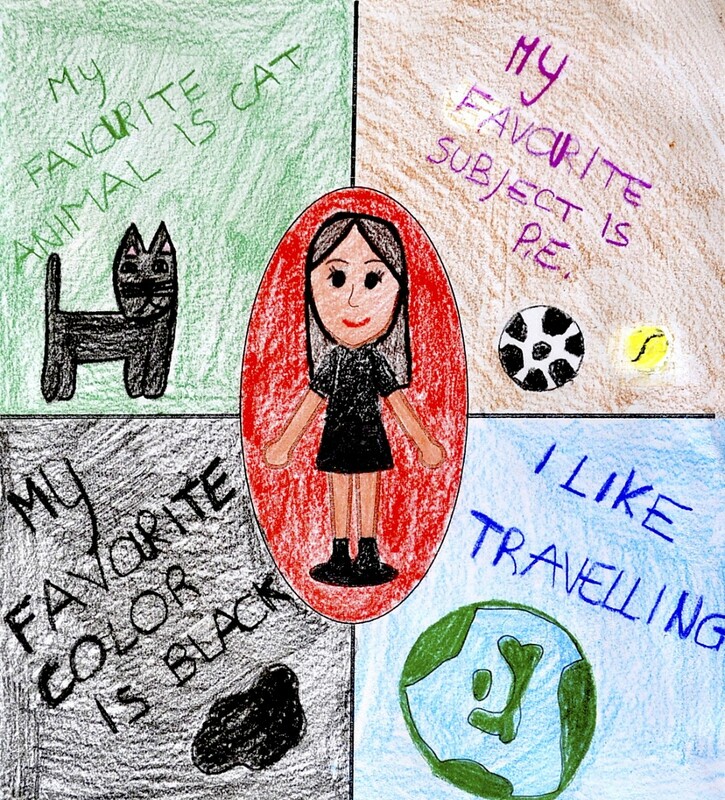 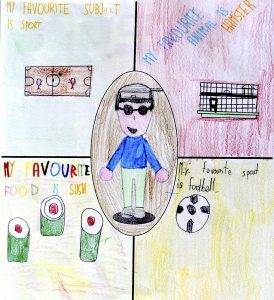 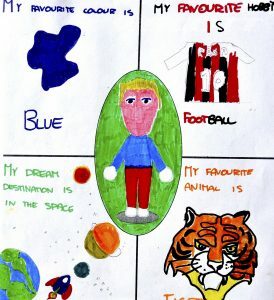 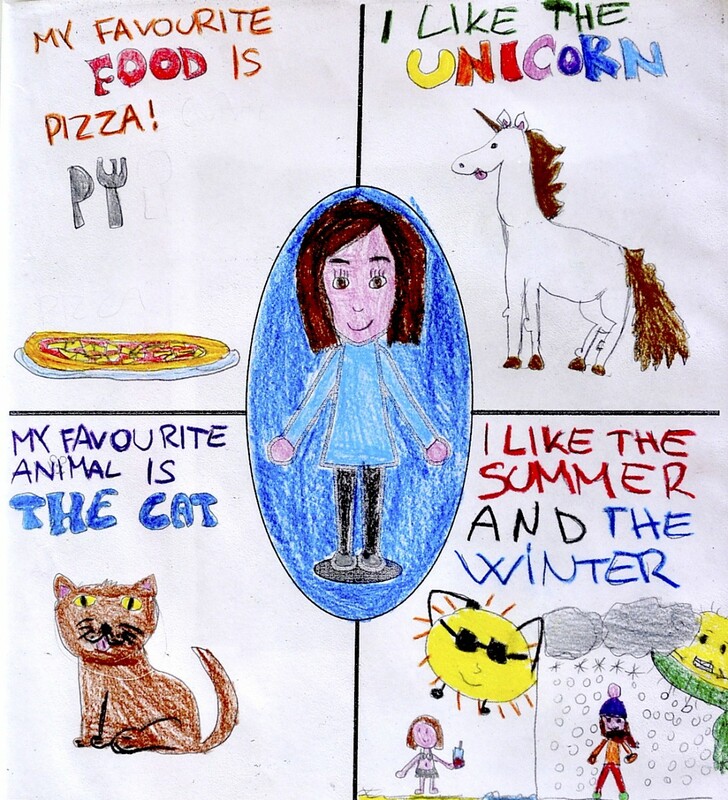 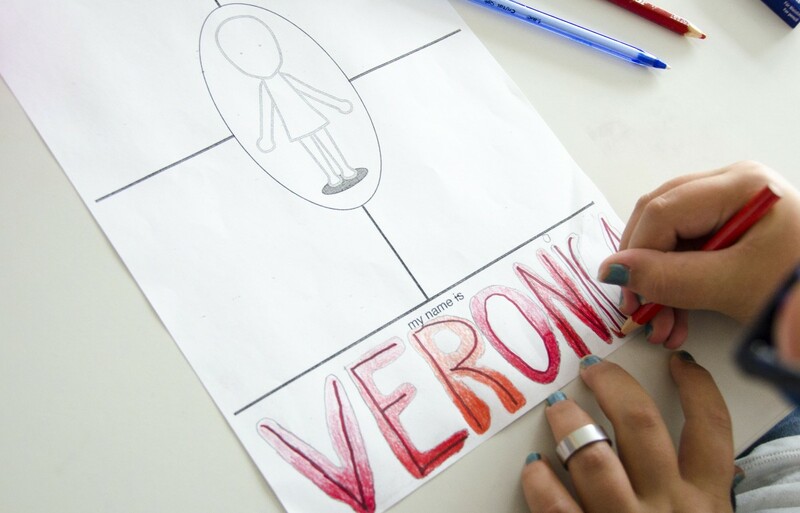 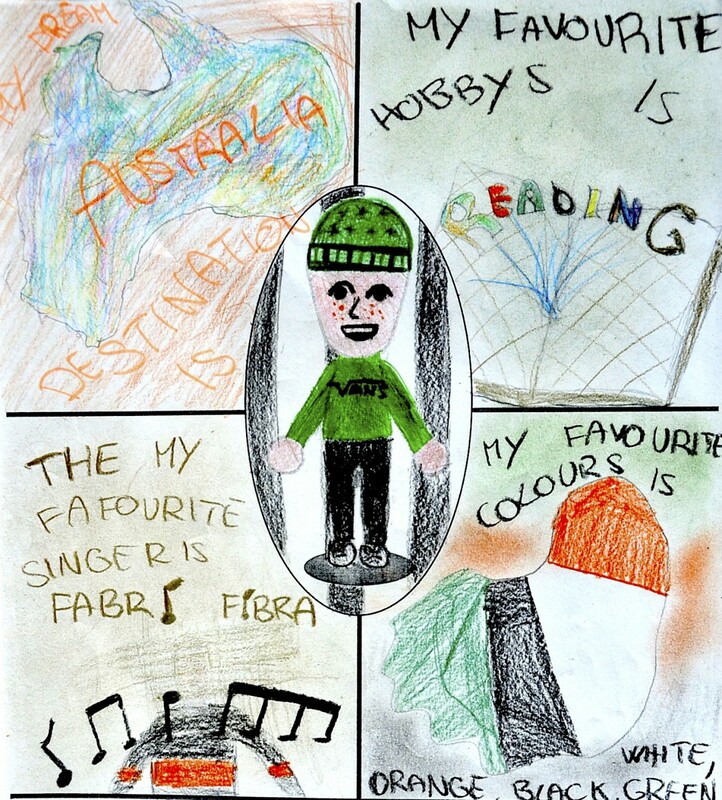 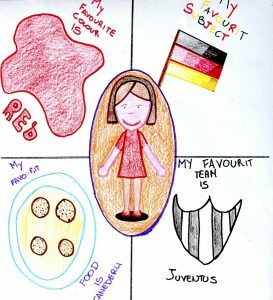 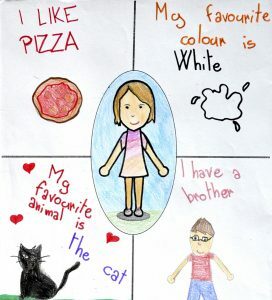 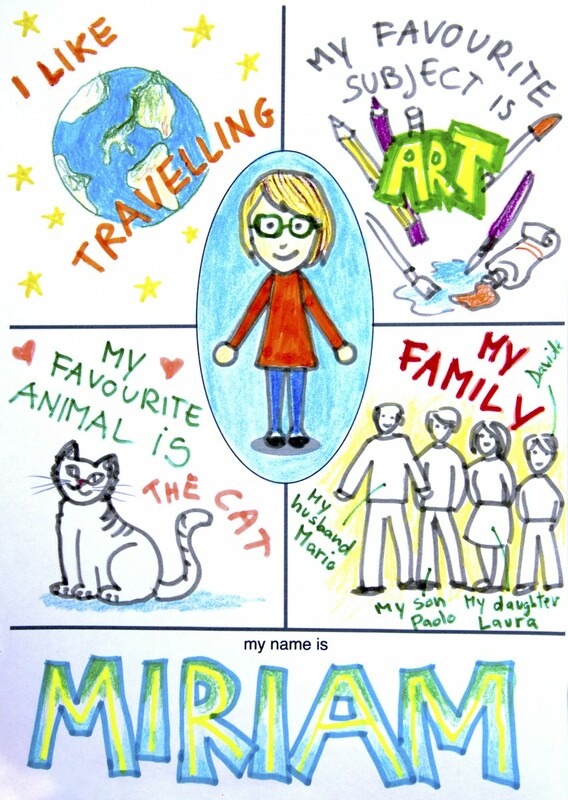 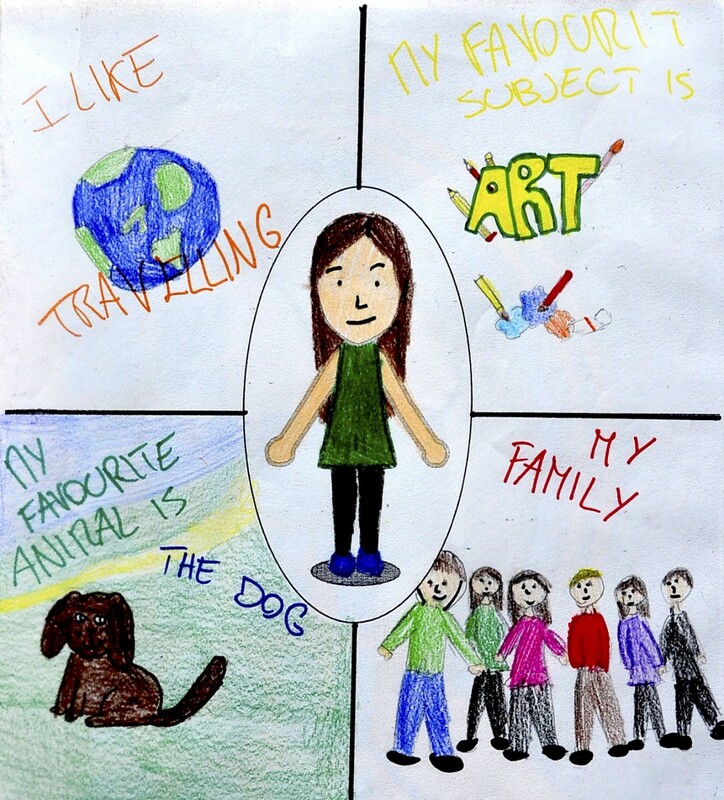 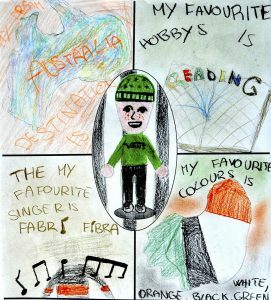 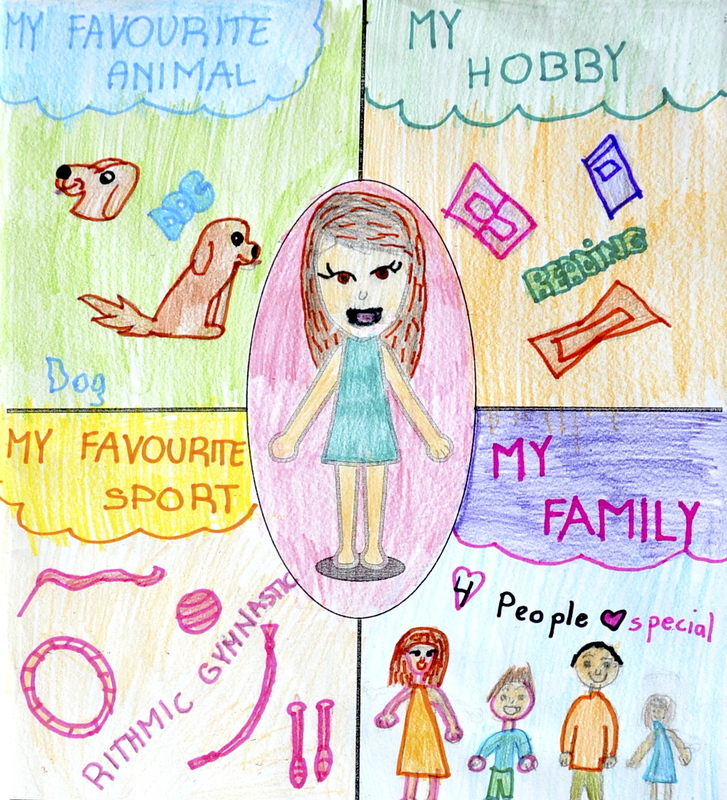 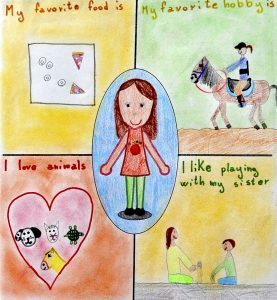 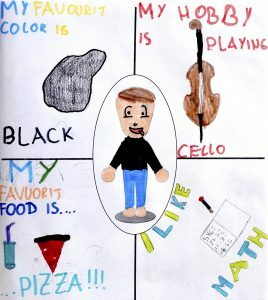 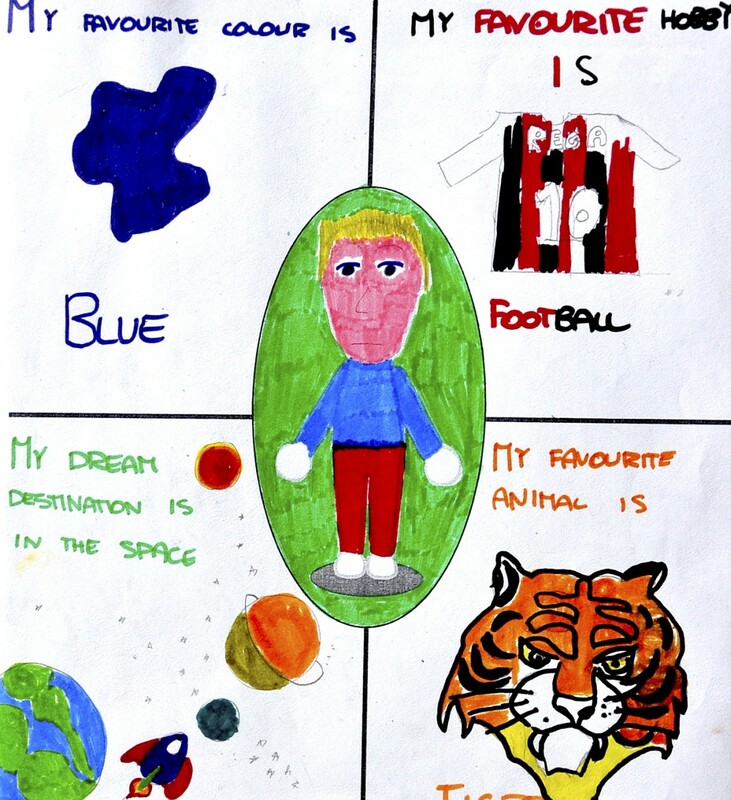 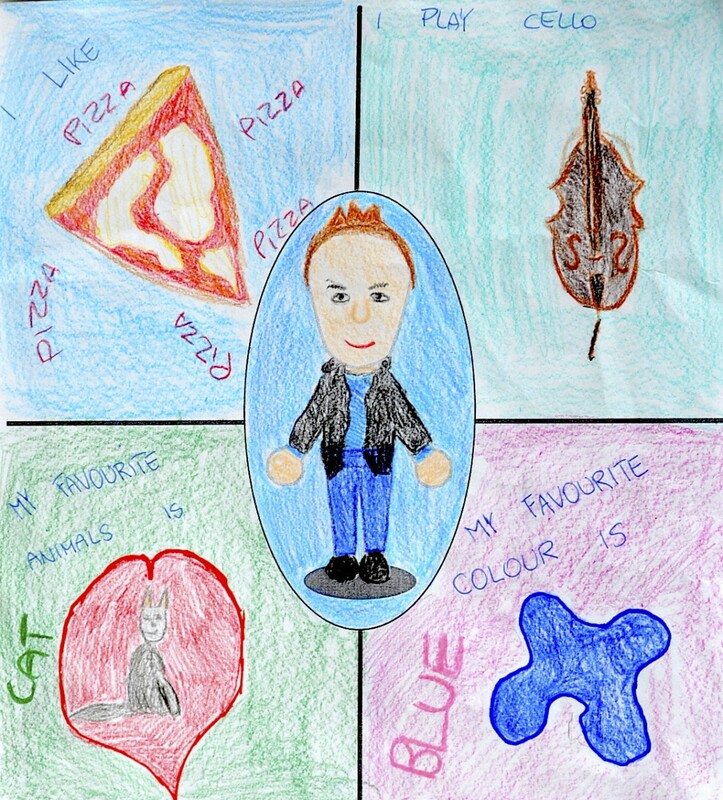 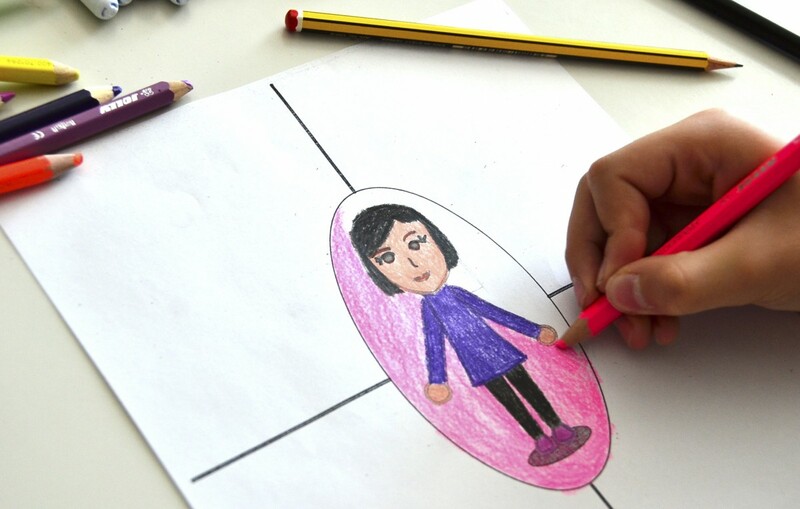 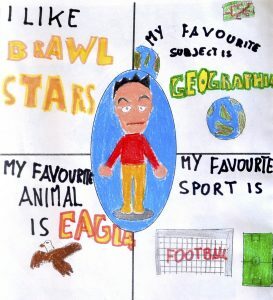 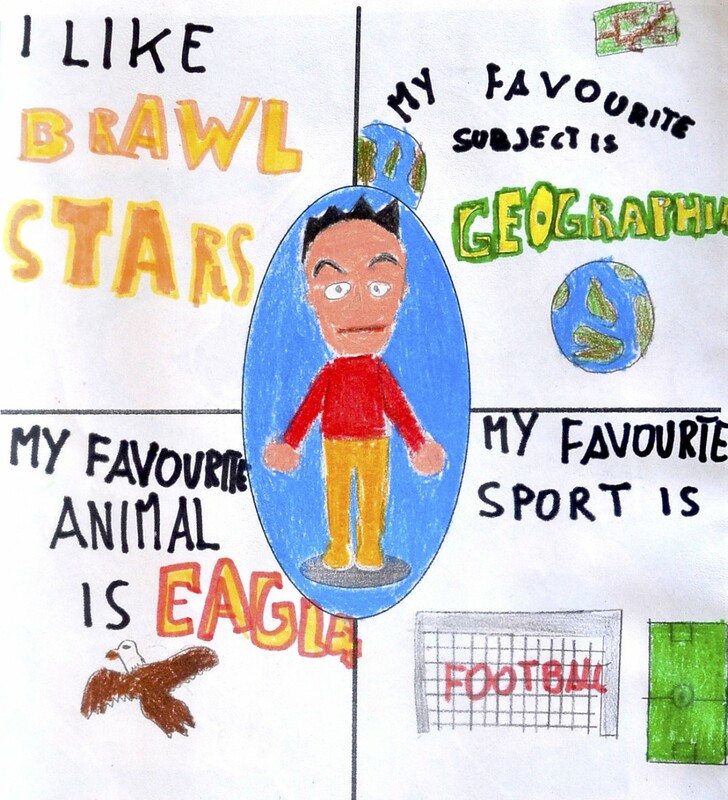 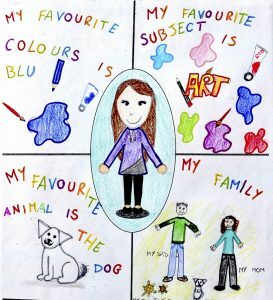 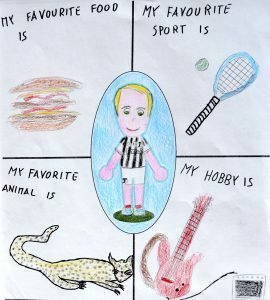 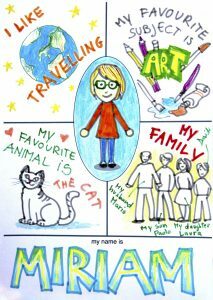 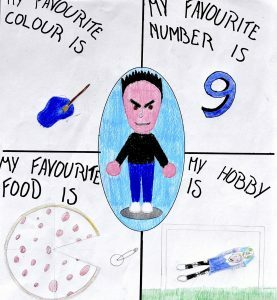 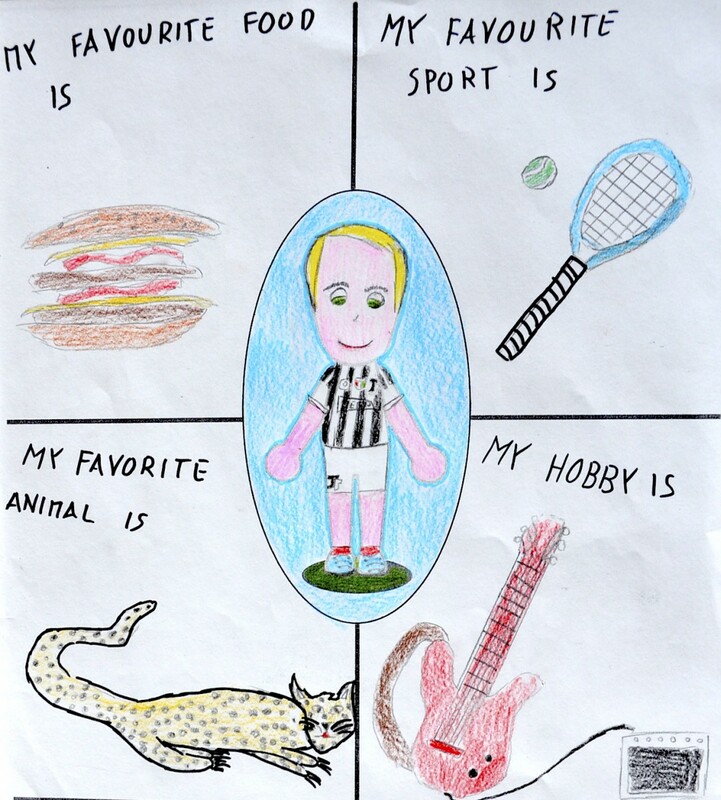 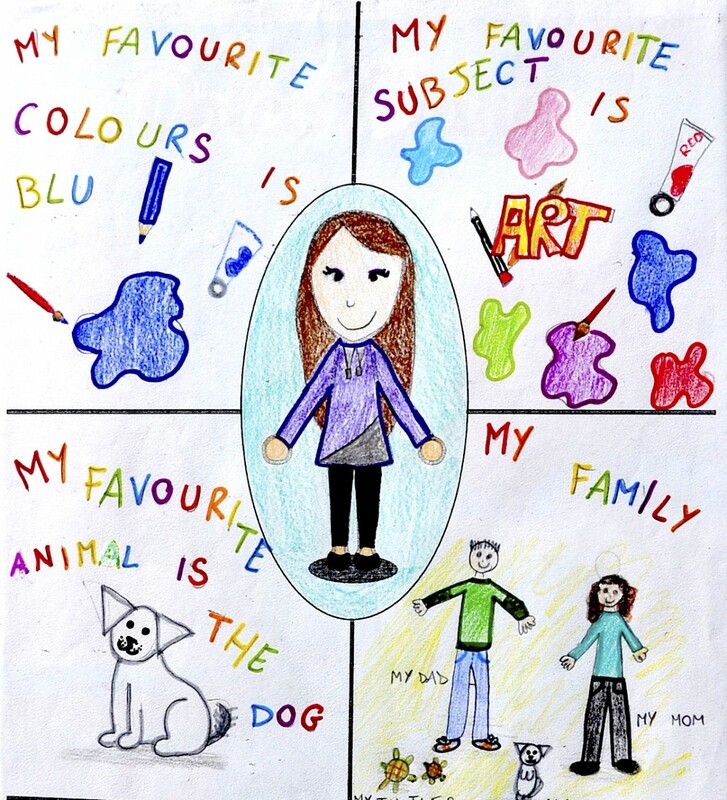 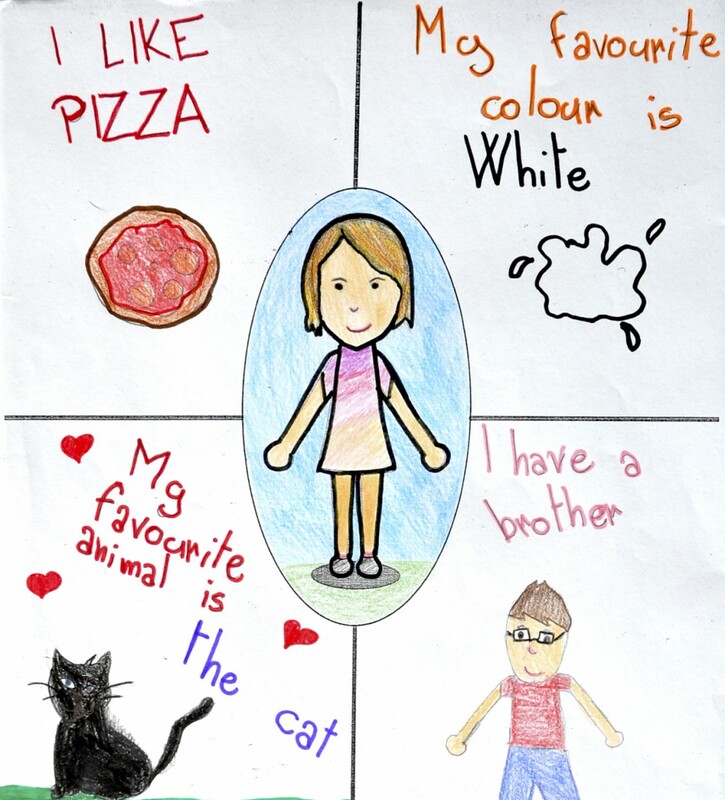 You can buy the printable worksheet for the “drawing about me” here below. 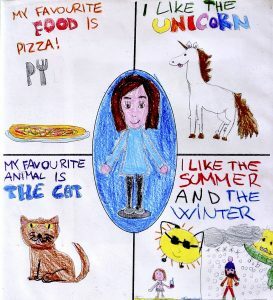 You can also use it as cover of the notebook.